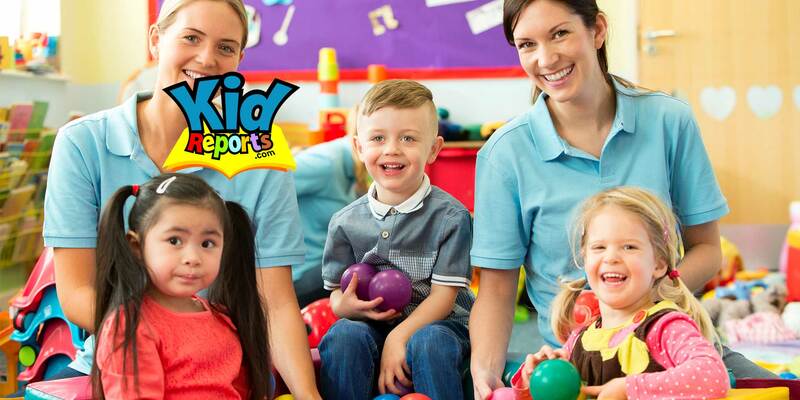 KidReports' web-based service provides a variety of electronic classroom management and parent engagement features specifically designed for child care and early education learning centers. The platform is designed as a parent communication portal for early childhood educators to send daily reports, photos, activity information, and so much more, allowing parents the ability to stay connected with their children throughout the day. Powerful tools give you the edge. Go digital! 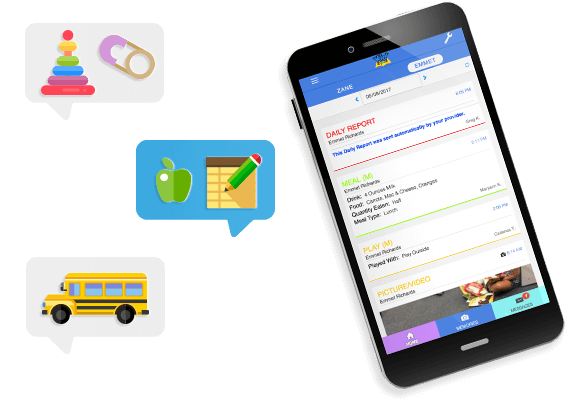 Connect with parents and manage your school and classrooms with an easy-to-use app. KidReports' suite of tools can take parent engagement and classroom management to the next level by saving you time and money, growing enrollment, and working seamlessly. KidReports gives parents options! Select your communication style from emails, texts or apps! Get pictures and videos of your child's day! Staying connected to your child and their school has never been easier. Getting started is easy & fun! Receive daily reports and real-time activity alerts via push/email/text, and easily communicate with your center. Pre-plan your activities with KidPlanner, get the easy-to-use KidReports app, and easily communicate with parents. Record drop-off for your child, select your preferred language (40 available) and edit your information simply. View daily and historical activities, and share and download photos and videos. Import data from database manager, and add unlimited family members, center users and permission control. Name-to-face reporting, transition sheets, ratio and count reports, and more! the service is always outstanding. I have had to call the tech support team on several occasions and each time, they go above and beyond the call of duty to help me get back on track.